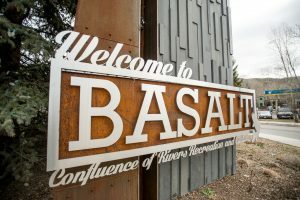 BASALT – Kristen Becker – the executive director of the Basalt Regional Library District who has come under fire from longtime library supporters over numerous issues – will be asked to take a 33 percent cut in her housing stipend for 2012, the vice president of the district’s board said Wednesday. The cut amounts to $10,000 of the $30,000 annual housing allowance for Becker, who will retain her $105,000 annual salary, Taylor Liebmann said. Next year’s library budget won’t be finalized until December, but the board has scheduled an Oct. 27 finance committee meeting to fine-tune the budget plan, he said. Critics, including Basalt Councilwoman Anne Freedman, have taken aim at Becker since the spring over a spate of issues ranging from policy decisions to fiscal concerns to personal style. But Becker currently enjoys the support of a majority of the district’s seven-member board of trustees, sources say, and barring an unforeseen development, she will be asked to continue in her role next year. “She’s done a good job, and I’d like to see her back,” Liebmann said Wednesday. However, he added that any contract renewal is a negotiation, and the matter will be decided after an official employee review by the board. Liebmann also stressed that he was speaking on his own behalf and not the board’s. Becker was hired in March 2009, 10 months before the new $11 million library on Midland Avenue opened, after years in which the old library had several short-term directors. 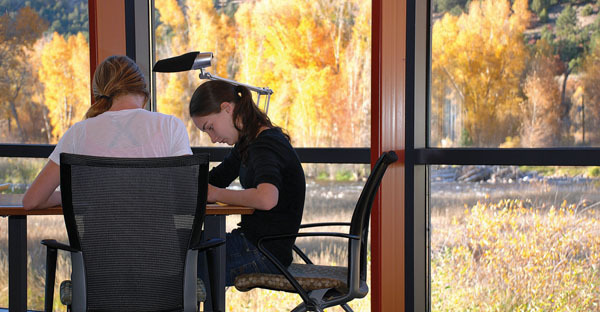 “In my view, both [Freedman] and a small group of citizens have acted irresponsibly and against the best interests of the Basalt Regional Library District taxpayers,” Liebmann said of the controversy. 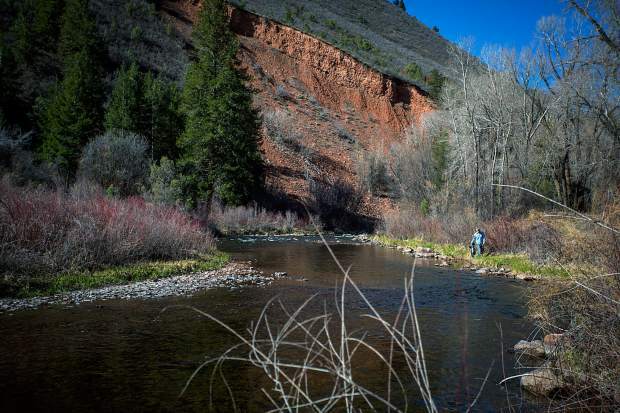 He said the $30,000 housing allowance was provided to Becker in early 2009 when living costs in the Roaring Fork Valley were extremely high. At the time, he said, other suitable candidates for the job indicated that housing and living costs were the primary deterrent to taking the position. “In an effort to get the best person to administer the daily operation of the [former] library, to oversee construction of the new library and to assure a seamless transition, the board decided it was necessary to include a housing allowance,” he said. 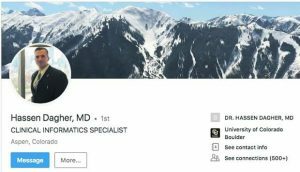 Liebmann, a Snowmass resident and former certified public accountant, addressed a wide range of allegations Wednesday in a prepared statement and phone interview. He described most of the criticisms as “total garbage.” The critics say Becker has been rude to former board president Liz Gremillion, current board president Judy Royer and other library supporters and volunteers who have raised myriad concerns. Gremillion resigned from the board presidency following a Sept. 6 executive session. On Wednesday, she declined to discuss specifics of that closed-door session but told The Aspen Times that she had general questions about Becker’s handling of district finances and credit-card purchases, as well as the board’s oversight, and felt a responsibility to investigate the details. 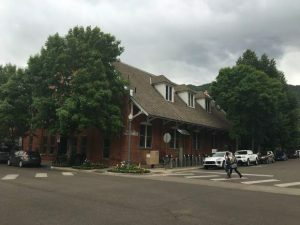 Linda Crossland, a former library board member and Basalt resident, said she questioned the board’s reason for going into executive session and stood outside the door of the meeting. Voices were raised, and after the meeting, Gremillion resigned. Crossland has hired an attorney and is trying to obtain transcripts of the meeting. It’s unclear whether a recording of the heart of the meeting exists. “The previous president was not ‘publicly humiliated,'” Liebmann said, referring to a phrase used in a letter from one of the critics. “This statement is a total fabrication and is exemplary of the manner in which this small but vocal group of Basaltines has disseminated misinformation and innuendoes regarding the library’s operations, the executive director and the board’s decisions. As for the housing allowance decrease, Becker said she hasn’t yet agreed to it. However, she said she understands the board’s need to review it given the 34 percent drop in property tax revenue the district faces in 2012. Several Basalt-area residents, supporters of the old and new libraries, attended the board’s monthly meeting on Oct. 10 in a show of solidarity over the concerns Gremillion, Crossland and Freedman raised. A few spoke to the board and said Becker’s salary and stipend were out of line given the community’s economic downturn. Many were tough on Becker without directly mentioning her by name. They questioned her management style, which has been described as overly bureaucratic and impersonal. Some said the new state-of-the-art facility – with construction partially funded through donations supporters raised – lacked a “face” and that Becker was not doing enough to strengthen ties between the district and the community. The troubles began, according to Crossland, back in April, when she and others questioned a decision to close the library on Sundays in the face of declining revenues from the district’s property tax base. The decision was reversed, but Becker and the board decided to trim operating hours on other days to make up for the cost of opening on Sundays. But the controversy over hours has spawned into several other questions involving layoffs, credit-card expenditures, the library director’s role in the community, her budget authority and the removal of books that haven’t been checked out in several years. They even take issue with her choice to live a few miles outside of the library district boundaries in Carbondale. Supporters also say the board and Becker have been dismissive of their questions. They point to terse emails and conversations, which they contend have fueled the acrimony. One email, from Becker to board member and current president Judy Royer, was especially snippy, they say. “Judy, I received an email from [a library employee] today. She indicated you want the front page of the website changed ASAP to remove the note about carpet cleaning,” Becker wrote on Sept. 14. Royer responded by saying she hadn’t told any staff members “what to do,” but merely was talking with them. “I would laugh if this weren’t so sad … your hair-trigger reaction to anything that you perceive to be … what? I don’t know. This is not a fiefdom, this is a library. Lighten up,” Royer wrote to Becker. In an email a day earlier, she told Becker that she wanted Crossland and another volunteer, Polly Pollard, to sit on the board’s policy review committee. “I would suggest you not even be on this committee to avoid the inevitable personality conflicts, but maintain your status to edit and advise,” Royer wrote. Becker said budget problems exacerbate the issues between longtime supporters and her and some board members. The district’s shrinking property tax revenue has led to several unpopular cuts, she said. But with a healthy cash reserve and many of the cost-cutting measures in place, the library now has a hold on its financial future. She also addressed the personality and “face of the library” issues. Becker said that for the past 18 months, she has spent a lot of time on administrative duties as a cost-saving measure. As for the debate over spending and credit-card policies, Liebmann said Becker’s credit-card has been canceled, not because of any wrongdoing, but as a matter of policy. The library still has a credit-card account it can use for various expenditures, however. Becker gave The Aspen Times a breakdown of how the money was spent: merchandise and supplies, $99,842; business services (software, newsletters, etc. ), $32,715; travel and lodging, $13,073; dining and entertainment, $6,060. All of the money was spent on behalf of library business. Liebmann also pointed out that two members of the board review spending. Contrary to the claims of the critics, “The director did not have sole authority to spend up to $20,000 per budget line without oversight,” he said. Becker said there is a misconception in the community that she has withheld information from the board.